In addition to marijuana, lawmakers also addressed impaired driving, but failed to pass legislation that would make a fourth offense DUI a felony with a maximum penalty of 10 years in prison. The maximum penalty that anyone could face for DUI in Maryland in 3 years in prison for a third or subsequent conviction, and 4 years if a minor was present. Lawmakers seemed to be in agreement that harsher penalties should be in order for those who couldn’t get the message after three strikes, but with the session adjourned this bill apparently will not cross the Governor’s desk this year. The Blog will continue to post about the 2019 legislative session, and the potential for referendums to hit the ballots come November. 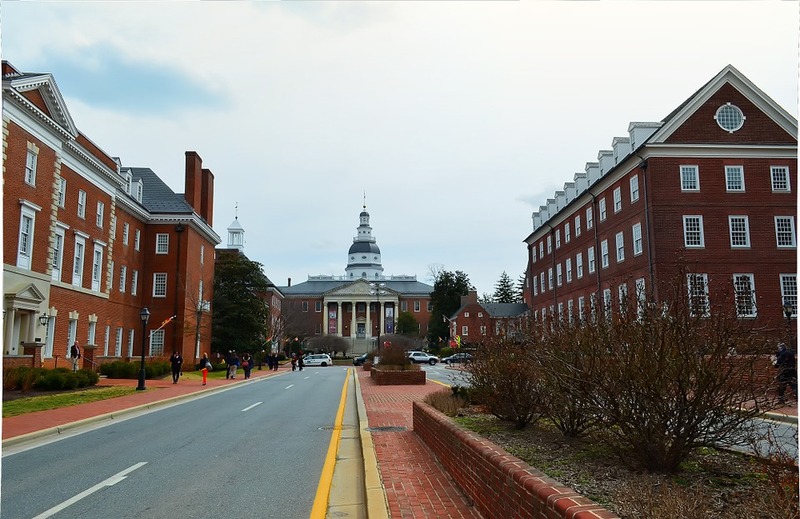 For representation in any criminal or civil infraction in Maryland contact attorney Benjamin Herbst at 410-207-2598. 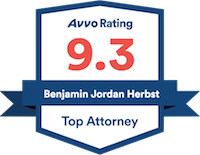 Benjamin specializes in drug and alcohol cases including DUI and Ocean City code violations such as trespass, possession of an open container, dangerous weapon possession, throwing objects from buildings and laser pointer harassment.